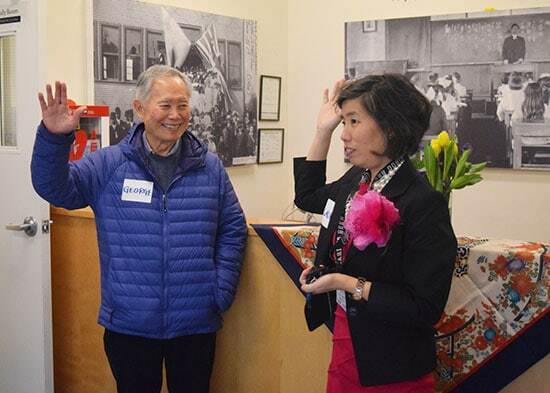 Thanks to the バンクーバー新報 – Vancouver Shinpo, who covered the George Takei visit a few weeks ago and wrote a fabulous article about the walking tour and reception! Read the full article from their March 28th issue here (text in Japanese). No Comments to "George Takei Visit Featured in Vancouver Shinpo"